The Maracanã Stadium is the largest capacity football stadium in the world, located in Rio de Janeiro, Brazil. 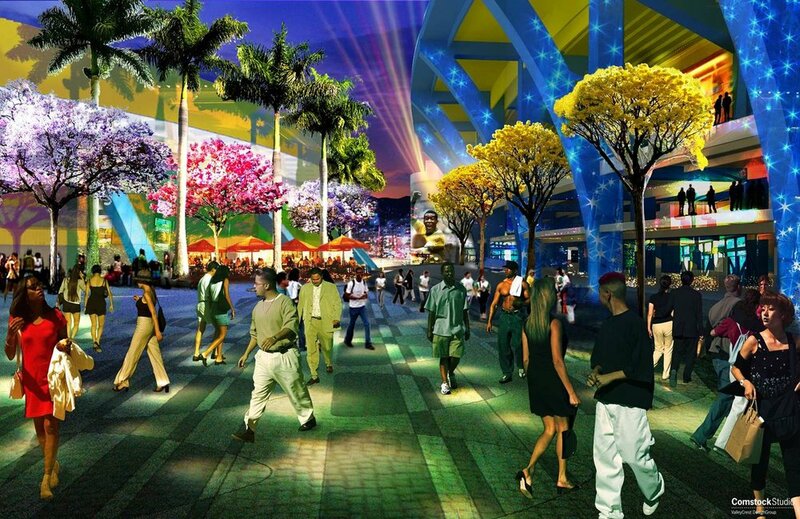 The stadium is part of a larger complex including a smaller stadium, retail and dining. Comstock was responsible for the concept design for the landscape architecture of the complex as part of planned renovations.